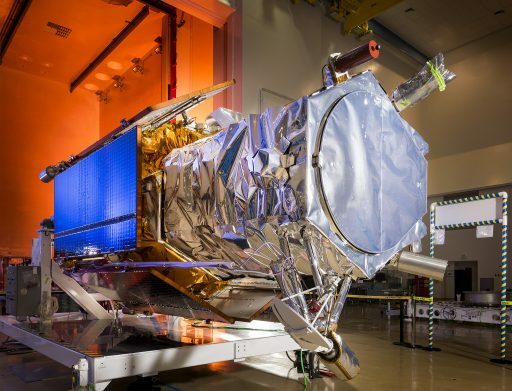 After encountering a late launch scrub due to technical problems on Friday, the ULA Atlas V rocket will have to remain on the ground until at least September 26 because a wildfire near its California launch pad will require the focused attention of teams at the launch base. 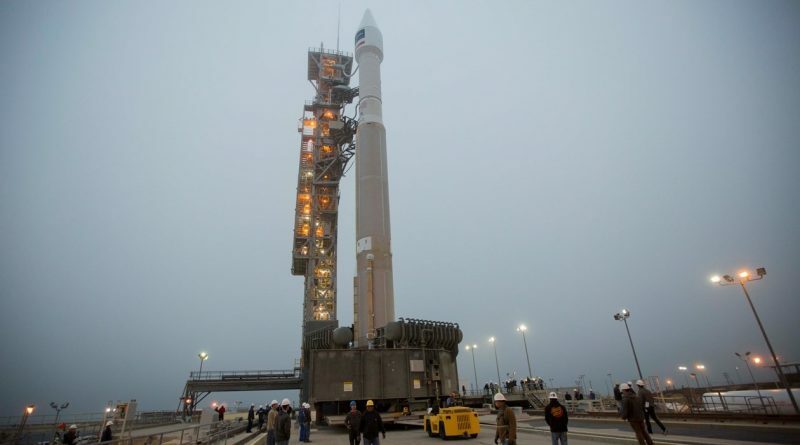 Friday’s launch countdown appeared to run smoothly until an instrumentation issue delayed the start of Liquid Hydrogen loading on the 58-meter tall rocket. Fueling was completed in time to meet the opening of the launch window, but another issue on the LH2 side cropped up late in the count when a leak on a ground umbilical caused an ice ball to form. Atlas V was de-tanked after the launch was scrubbed during the T-4-minute hold and engineers assessed the ground systems problem, determining that a two-day turnaround would be required to replace the hydrogen fill-and-drain valve that was found to be the culprit. 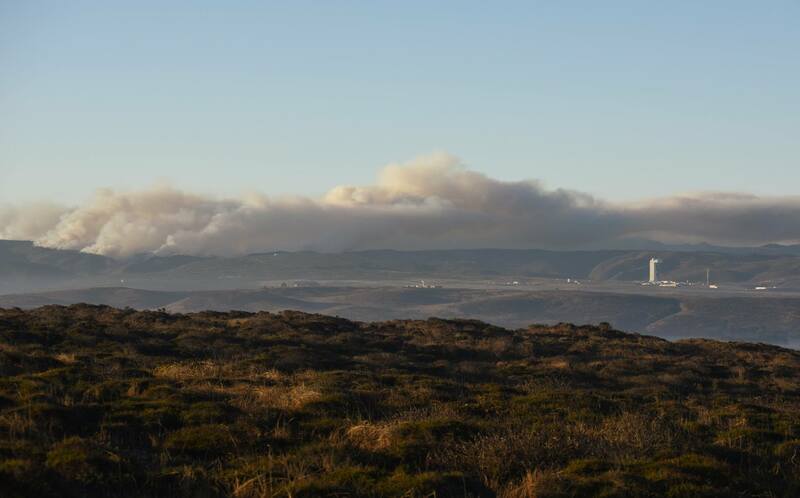 Liftoff was set for 11:30 a.m. local time on Sunday after successful re-testing of the system, however, a wildfire started on Saturday at South Vandenberg Air Force Base. 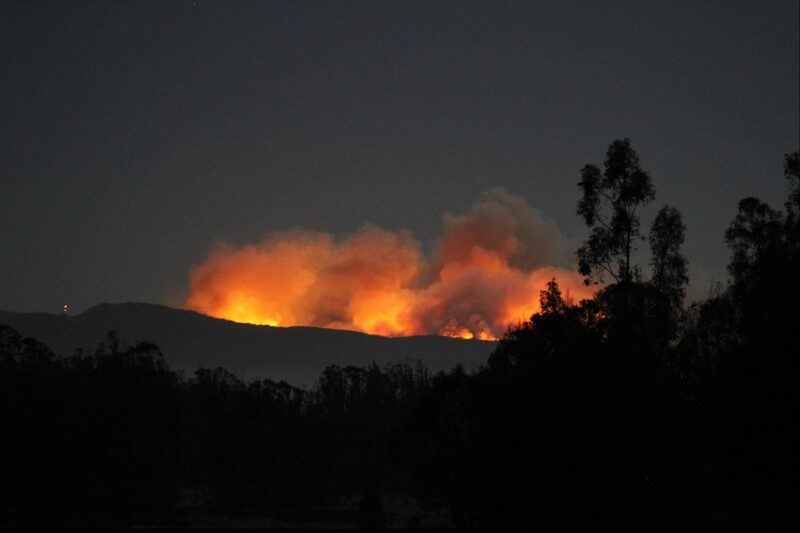 Firefighters from the base and Santa Barbara Country began to attack the blaze Saturday night in hopes of extinguishing the fire prior to launch zone evacuation on Sunday. According to the 30th Space Wing, the fire is located in a remote canyon between Arguello and Santa Ynez roads – well clear of any Vandenberg Range assets and launch pads. According to media reports, around 250 firefighters were deployed to the area including air assets, however, crews were unable to contain the fire, growing in size to around 200 hectares. Atlas V headed into countdown operations at 3:30 a.m. local time on Sunday and went through its early activation and testing steps but teams were forced to call a delay when it became clear the fire would require the attention of firefighters throughout the morning. Launch rules dictate that firefighting crews are on standby when a launch takes place and it was decided to focus all resources on the wildfire at south base. United Launch Alliance said early on Sunday that the launch would be delayed to No Earlier Than Tuesday, September 20 to provide crews with time to deal with the fire, also looking at crew rest ahead of going back into a launch posture. 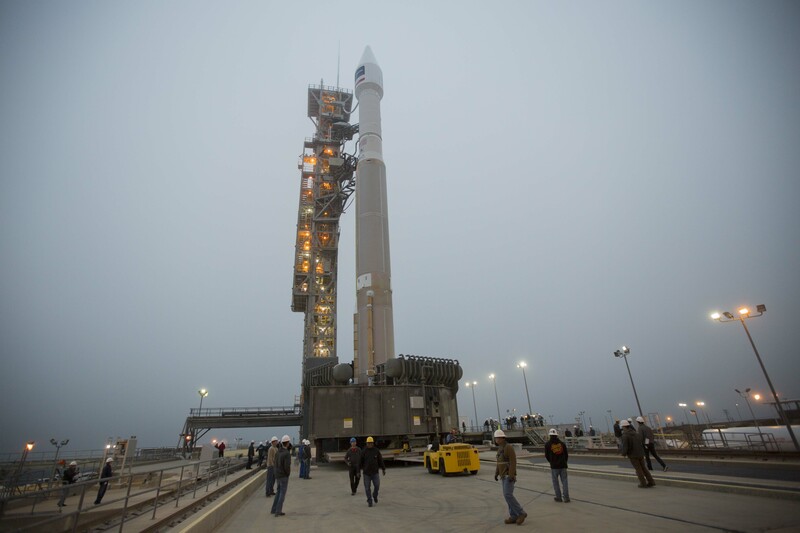 Later on Sunday, the launch target slipped to NET September 26 due to range availability. Atlas V and the WorldView-4 satellite it is carrying will remain protected inside the SLC-3 Mobile Service Tower that was moved back into position after Friday’s scrub. 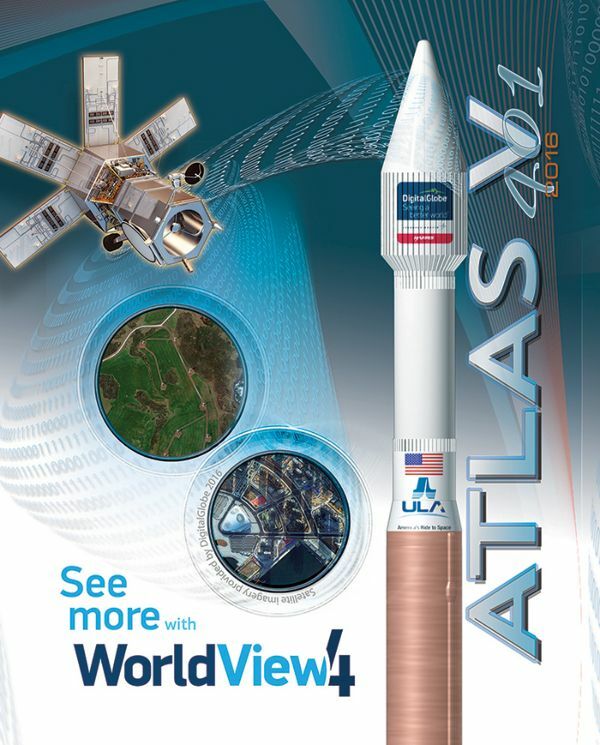 The 2,087-Kilogram WorldView-4 satellite is looking forward to a 19-minute climb to orbit atop the two-stage Atlas V rocket, aiming for an orbit over 600 Kilometers in altitude to begin capturing the highest-resolution images available on the commercial market. Standing 5.3 meters tall, the WorldView-4 satellite hosts a 1.1-meter telescope that can resolve details on the ground as small as 31 centimeters. Riding shotgun on the Atlas V rocket is a group of small CubeSats, flying to orbit inside a deployment mechanism named ENTERPRISE. 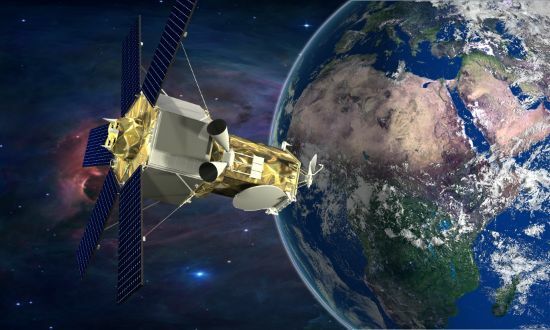 Sponsored by the National Reconnaissance Office, this rideshare opportunity will require the Atlas V to continue operation for another two hours after primary payload separation to dispatch the small satellite into orbit. This delay is highly unusual for the Atlas V that is known to be one of the most punctual launch vehicles in the industry. Friday’s scrub marked the first technical scrub for Atlas V in four years and over two dozen missions. However, delaying missions for safety reasons is standard across the industry and the team will be ready to launch the vehicle once all systems are in the best shape possible and all support stations are in place.